The calls to go “long” on the property sector have been going on for a while now. While investors tend to go for blue chip property counters the like of City Developments and UOL Group, these “obvious” choices have all seen a run-up in their share price ever since the sector bounced back from its doldrums, leaving behind laggards and more obscure counters that are waiting for value to be realised. Amara Holdings is principally engaged in property development, as well as hotel investment, management and operation. The home-grown group operates four hotels under the Amara brand – 2 in Singapore, 1 in Bangkok and another in Shanghai. On the domestic front, slower growth in the supply of new hotel rooms mean that the company may ride along the trend of higher revenue per available room. In addition, rising number of tourist arrivals in both Singapore and Bangkok would also give support to hotel room rates. 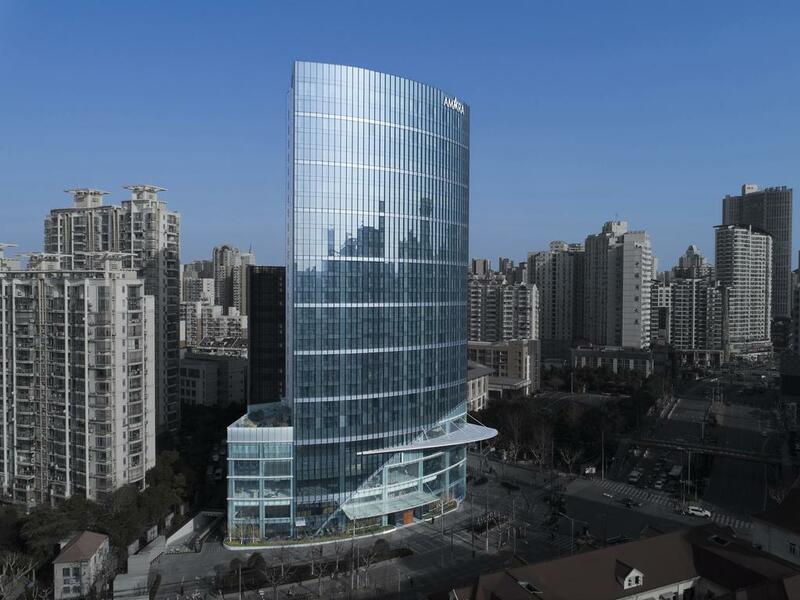 In February 2018, Amara Holdings had its soft launch for Amara Signature Shanghai. The hotel is a 30-storey, 343-room 5 starred hotel in the inner core city centre of Puxi in Shanghai. With the expected full launch bound to occur this year, investors can expect significant maiden contribution coming from Amara Signature Shanghai, albeit lower fair value gains. Overall, Amara Holdings’ shares are trading at just 0.8 times its book value. With stronger sentiments for property counters, any upward revision to its net asset value would further reflect significant valuation upsides for investors. APAC Realty is one of Singapore’s largest real estate services agencies, in addition to owning regional master franchise rights to 17 countries in Asia-Pacific. According to RHB, the group’s ERA brand, owns a big 37.9 percent of market share in Singapore, based on total residential transaction value (excluding the HDB rental segment). Thus far, ERA has secured the agent role for about 20 launches up until 9M18. Given the recent spate of enbloc projects, ERA may see more new project launches added to its pipeline. 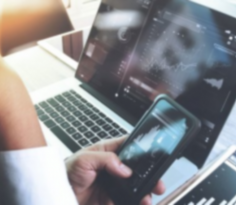 Notwithstanding that, the group can also expect to see higher prices for upcoming new projects which is expected to boost secondary transaction volumes as well. For FY17, APAC Realty distributed dividend of $0.02 per share which translates to a decent dividend yield of 2 percent. 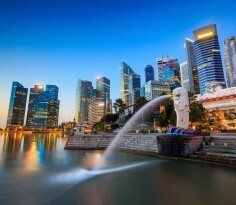 Backed by a net cash position of $62 million, a stronger-than-expected recovery in Singapore’s residential property market may inspire the group to increase the payout, raising the forward yield for prospective investors. As such, the stock could be a true proxy to the residential property market. 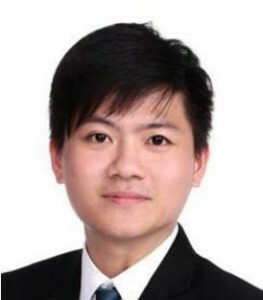 Low Keng Huat (Singapore) was a traditional construction player transiting into a property developer, with increasingly more construction activities done for in-house projects. The company has launched Kismis Residences and the adjacent Tranquila@Kismis in January 2018. ERA Realty and Orange Tee & Tie, the appointed joint marketing agents for both projects said the soft launch in December 2017 managed to secure buyers for 50 percent of units released for sale, highlight the warm reception both projects received. In February 2018, Low Keng Huat also acquired Cairnhill mansion at $362 million, via an enbloc acquisition and hence, investors can hope to see more projects slated to be launched by this developer. Based on $0.04 dividend per share issued in FY16 and FY17, Low Keng Huat stocks offer a yield of 6.1 percent. That itself is compelling enough to warrant some investors’ interest.